Watching David Letterman’s “My Next Guest Needs No Introduction”—a series of riveting interviews with various champions, industry leaders, and generally awesome people—kicked off its premier episode with none other than former U.S. President Barack Hussein Obama. I’m sure you’ve heard of him once or twice, so I’ll spare attempting to encapsulate his achievements in a blog post. The conversation covered topics such as fatherhood, coping with life after presidency, and continuing the legacy he sought to create while in office. One important detail that President Obama mentioned was that everything he sought to do was heavily influenced by civil rights era activists, namely the likes of John Lewis, the Congress of Racial Equality (CORE), the Freedom Riders, and Dr. Martin Luther King, Jr. He saw where there was need as a college graduate, and that need motivated him to work as a community organizer in Chicago, a job he proclaimed to be “miserable at”. His early attempts at government were equally abysmal. His ascent to power was very much the result of a last-ditch effort at meeting the need; one that finally paid off and allowed him to inspire a new chapter of U.S., and by extension world, history. The march to Selma was so impactful that Letterman asked Representative John Lewis, a man who is no less than a giant himself, to walk the Edmund Pettus Bridge into Selma Alabama. 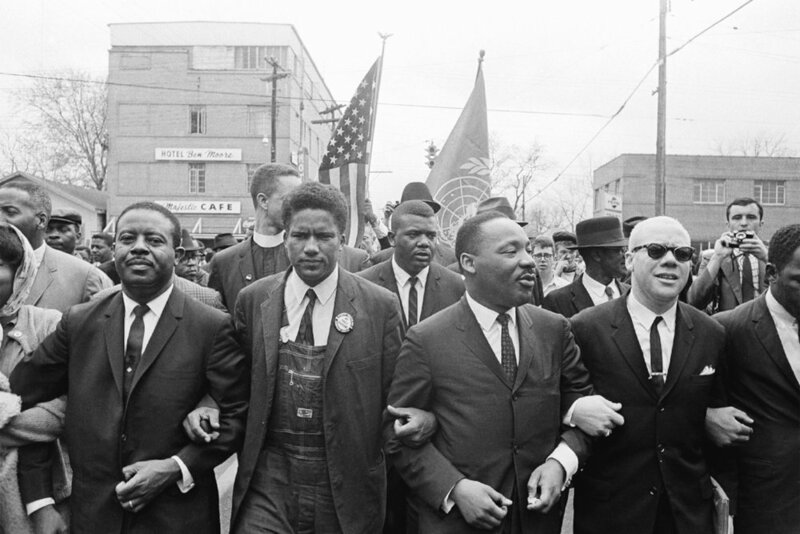 It was during this walk that they discussed the climate that necessitated the March to Selma and the repercussions that followed. Representative Lewis explained how he felt as the day progressed, and how committed he was to pursuing his goal of equality for all Americans, not just Black ones. The concept of “against all odds” was pervasive; in order to make society better, one must be willing to forego personal convenience and individual safety to accomplish a greater goal. 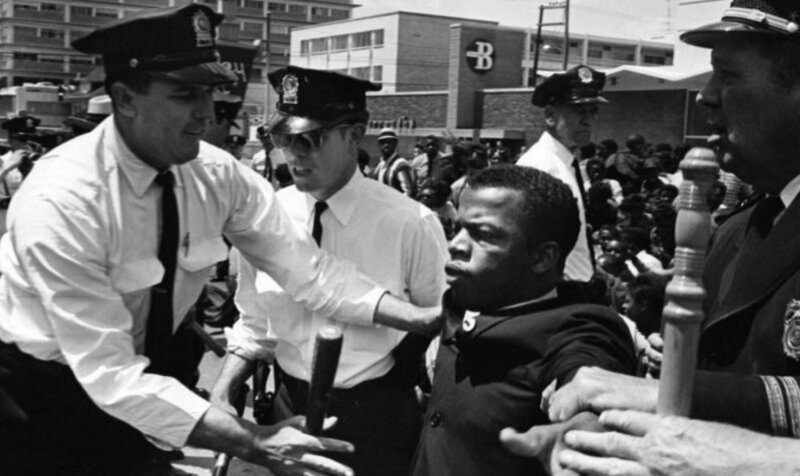 When setting forth to change the narrative, fear is never permissible; John Lewis himself was arrested over 50 times, many of these even after he became a congressman. The topic of our current administration came up and it seemed universally understood that we have taken quite a few steps back as a nation. Now more than ever, it seems we each are responsible to bear the weight of change. I look at what we have accomplished at Mastermind Connect over the past year. I see our accomplishments, and I also see the bigger picture of what we absolutely must do if we are to be anything more than just a passing phase. At the close of the third week of Black History Month, I am both inspired by and deeply concerned about the prospect of the future. As our platform grows, my hope is that we as a group take up the mantle of social responsibility and continue the legacy that countless others peacefully fought for and violently died to create. May this brotherhood grow to become more than a space for camaraderie; may it instead become a representation of what can happen when strangers hear the call to work, and commit to creating something greater than themselves.